When a friend of mine, decided to get me into a gym, get me to shape up, little did I know, I was going to ache everywhere... hahaha literally everywhere... every part of my body, bones, cell particles, everything. Then another friend said that I should be getting some supplement for workout. 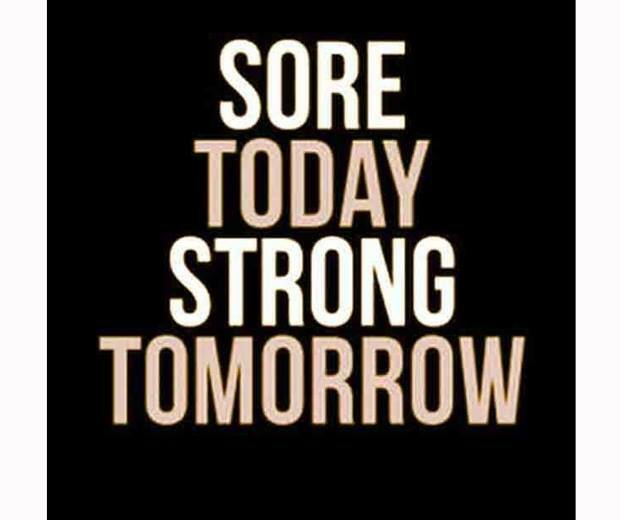 It's to help me with the ache and sore.. I think it's something like that. 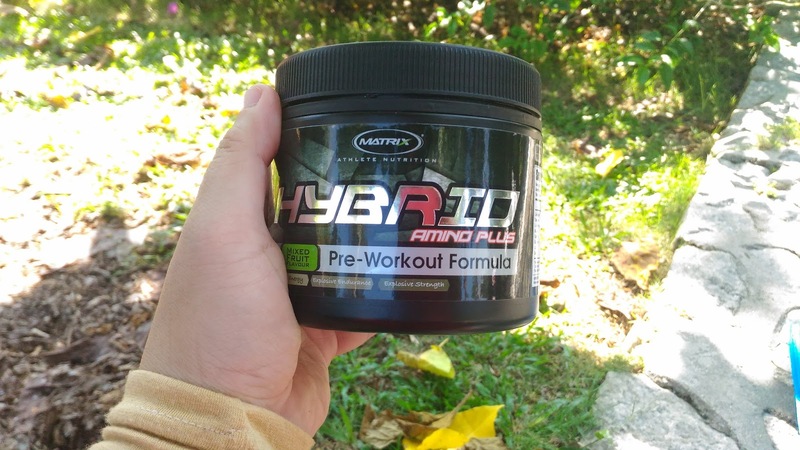 Since me working out makes me crawl on the floor, after some advise and research, I manage to get the chance to try MATRIX HYBRID Amino Plus Pre-Workout Formula. 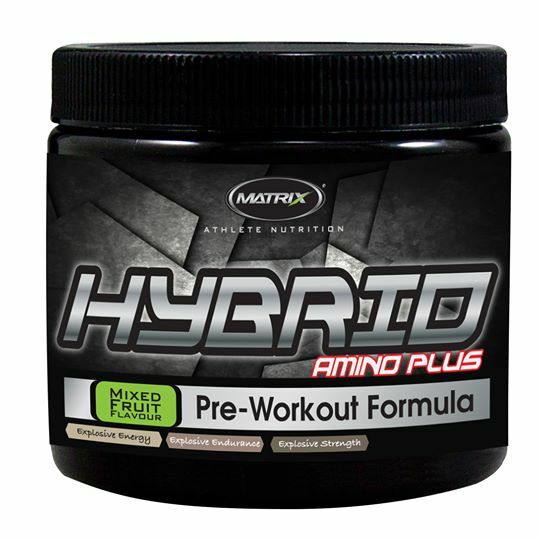 MATRIX HYBRID Amino Plus Pre-Workout Formula Benefits. It's a potent pre-workout performance enhancer and it provides energy to the muscles. It enhance fat oxidation which helps for longer periods without fatigue. It's power-charges formula arms the body to meet higher energy demands. Goes both for high intensity training and endurance training. Not only it boosts your body ability's to stay energised for longer and more intense training sessions but allows for faster recovery leading to better workout every time. I need to consume these like 30 minutes before workout. 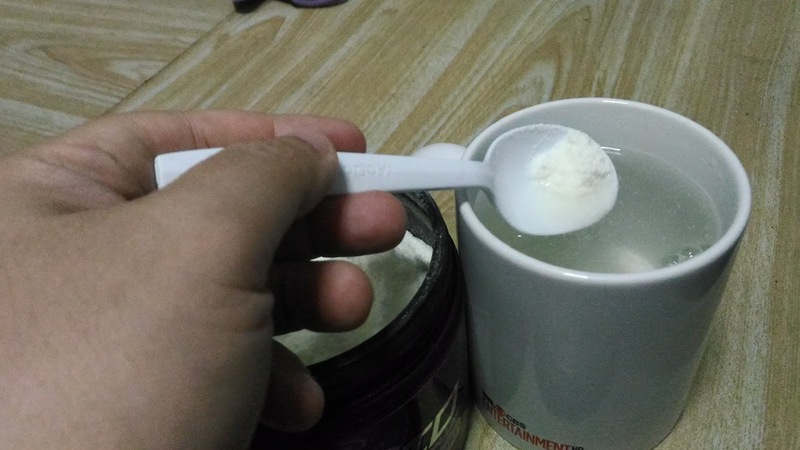 1 table spoon of MATRIX HYBRID with 400ml of water. I thought it was going to be milky hahaha (shows how much I know about workout supplement) but it actually was very clear just like the water clear after the stir. Taste a bit salty... (slightly like 100plus to my tastebud haha) not so bad. So far since I just started taking it, I have felt a bit less aching everywhere.. but still it's because I just took it. So I guess you will need to wait for the next posting on how I progress with MATRIX HYBRID. How it helps me during my workout. Morning! Sally singgah sini…wahhh! Best gila kalau macam ni Sally pun nak!